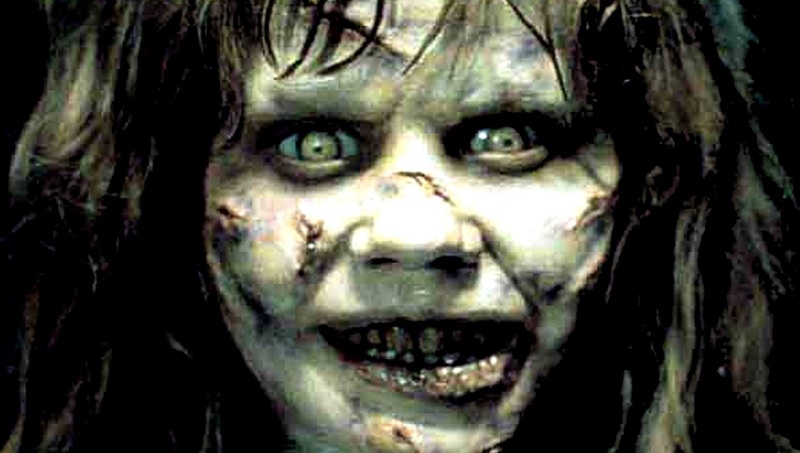 Fans of the classic horror-novel-turned-movie the Exorcist will LOVE this hilariously scary prank. 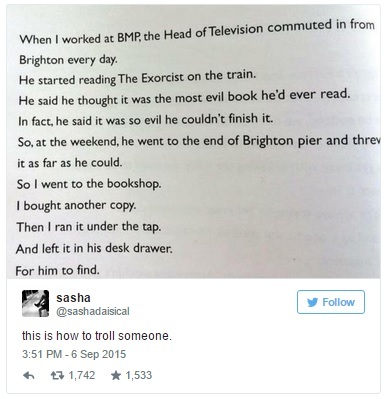 Dave Trott – an advertising exec turned author and blogger – is the originator of this lol-worthy practical joke, which is published in his 2009 book Creative Mischief. However, it is only recently the story has gone viral. The extract has already been retweeted over 1,600 times. If we ever find a more perfect way to troll our boss, we’ll be VERY surprised.